Sure, folks think about the Huffington Post for great recipes, crime news, and even the latest on autonomous vehicles, but did you know it could also help you find a job? Well, if you know how to mine its vast information for the right tidbits, it can. Where it’s going to help you most is in the job interview. It offers information on general life skills that can be a gold mine for job seekers. 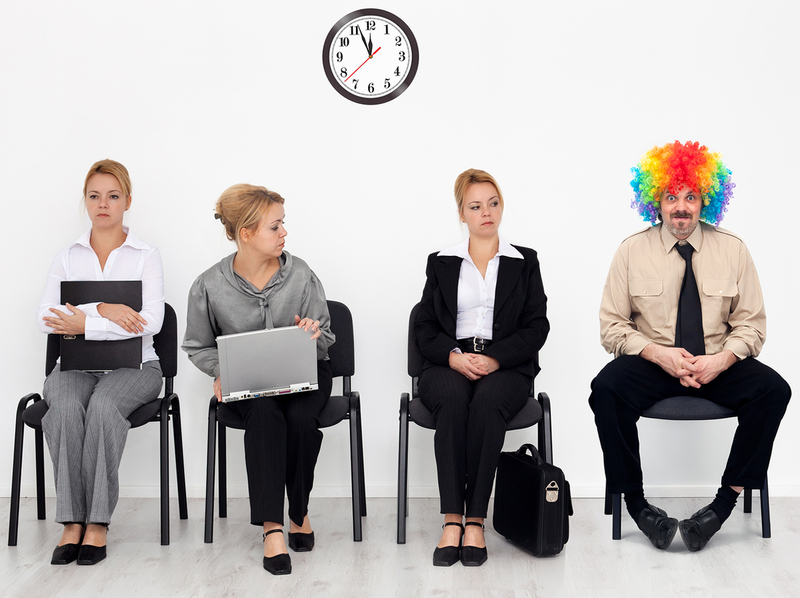 What’s your worst fear when heading into a job interview? It is probably not being self-confident enough. Here’s a great tip from psychotherapist Daniela Tempesta (which would be a great name for a romance novelist): smile. You achieve the power posture by putting your hands on your hips and spreading your feet. That advice dovetails well with the belief you should be standing when you first meet your interviewer. So, stand in the reception area and strike what Tempesta calls the “Wonder Woman” pose. Stressed during the job interview? Say the Pledge of Allegiance. OK, not really, but place your hand on your heart and internally say, “I pledge allegiance.” Just that brief touching of your heart can slow down your body’s stress response. Be discreet while doing it, of course. Dileen Sims, writing at the Huffington Post Canada, offers “10 Ways To Feel Good About Yourself Right Now.” Granted, it’s a piece geared towards feeling good if you’re not in a relationship but, heck, it could help you start a relationship with a new employer. Compliment yourself – Just before going into the interview, take a moment and focus on something nice about yourself. It also helps focus you for the classic “strengths and weaknesses” line of questions. Simply smile – There it is again: the power of flashing your pearly whites. There’s a reason people keep mentioning it. Focus on your accomplishments – Is there better advice for a job interview? Sims recommends writing them down, which is also good advice. Eat better – At least, eat better on the day of your interview. Don’t go for the comfort foods. Go for a healthy choice. Do something special – Sims advises finding something special in each day, so that means the day of your job interview, too. It could be a pumpkin spice latte or a similar treat. The Happier app might work best for the job interview situation. Maybe you could use it in your car before going inside. As Huffington Post explains, Happier is aimed at inspiring individuals to gain self-esteem by mindfully curating what makes them happy. Think of Happier as the app version of the popular #100happydays trend. The application shows you many simple ways in which you can instill happiness in your life. Whether it’s spending a few minutes outside or giving a stranger a gift, there are many ways in which being grateful leads to more positivity in our lives. Not only are you able to curate moments, people, images, and events that make you happy, but you can share them with a like-minded community. Happiness is contagious – give it a go.